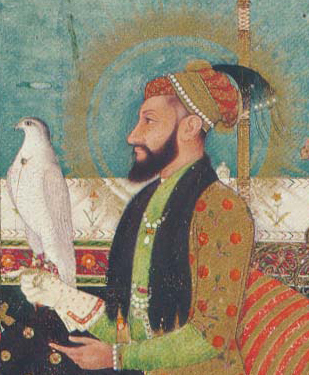 Aurangzeb (r. 1658-1707) is the spitting counter-image of his great-grandfather, Akbar. As an orthodox hardliner, he reimposes the Jizya on non-Muslim subjects, fire Hindu officials and orders Hindu temples destroyed. Episode 15 returns to Europe and formative events in 17th Century England, where a mostly forgotten group of radicals demand a written constitution guaranteeing free speech, liberty of conscience, and democracy. But who are the Levellers? What is the historical context of their radical demands and why are they crushed by their former allies? In 1641, Parliament abolishes the Star Chamber and ends the Star Chamber Decree of 1637. But parliament is not interested in stopping censorship: It simply replaces royal censorship with parliamentary censorship. Two years later, parliament issues the Licensing Order, enforcing pre-publication censorship. The order causes Milton to write his Areopagitica. 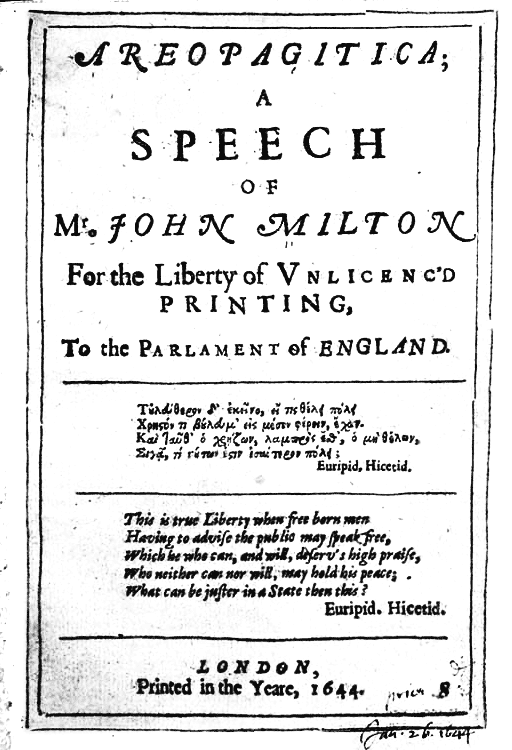 John Milton’s Areopagitica is an articulate and passionate attack on pre-publication censorship. The text is published in 1644 as a response to the Licensing Ordinance from the previous year, and framed as a speech to Parliament. The text has a limited impact on the Long Parliament, but a big influence on thinkers in the 18th century. 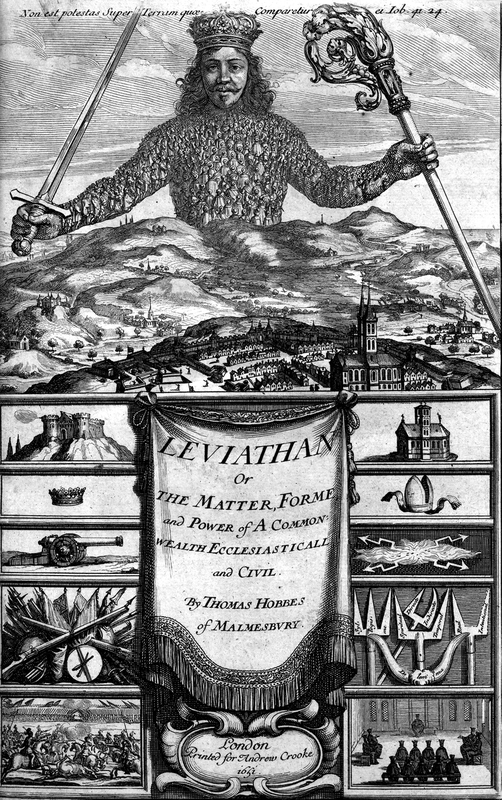 In his masterwork, the Leviathan, Thomas Hobbes collects a number of arguments against freedom of the press. In the recently ended civil war, he has experienced the dangerous potential of books. To keep peace and prevent civil war, the ‘sovereign’ should have absolute power to censor dangerous opinions. 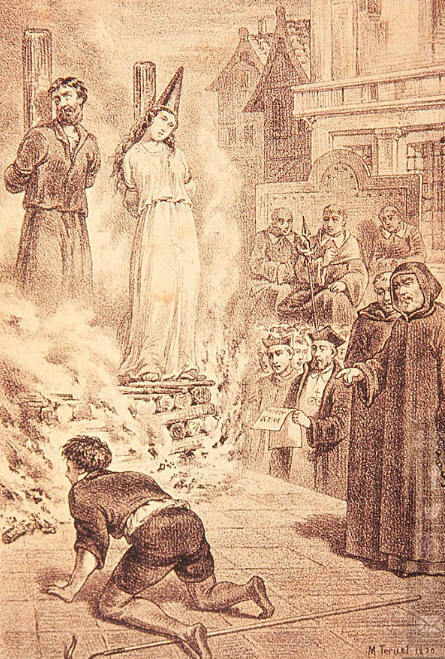 In the 16th century, Spain and Portugal globalize the inquisition by spreading the fight for religious orthodoxy and against heresy, blasphemy and apostasy to the Americas, Africa and Asia, allowing inquisitors to pry into the souls of men on five continents. The Portuguese conquer Ceuta in Morocco in 1415, turning the first sod in a soon-to-be global empire. They colonise Guinea-Bissau in 1474, Brazil in 1500, Mozambique in 1501, Goa in 1510, Malacca in 1511, Macau in 1557, Nagasaki in 1570 and Angola in 1575. Everywhere they go, they spread the Catholic faith. 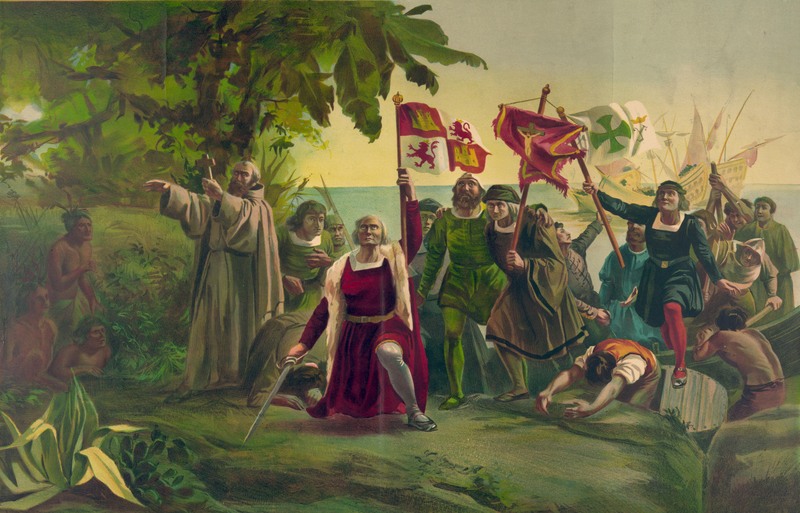 Columbus stumbles on the American continent in 1492. A generation later, Spanish conquistadors subjugate the Aztecs, the Mayas and the Incas. Before long, Spain’s vast American empire stretches from New Mexico in the North to Argentina in the South. The Portuguese Inquisition is launched by papal bull in May 1536. Five years later, king João III extends the Inquisition to the cover the whole Portuguese Empire. Until 1821, the Inquisition investigates more than 50,000 trials and executes around 2,000. The most serious crimes include Judaism, Lutheranism, Islam, heretical opinions, witchcraft and bigamy. 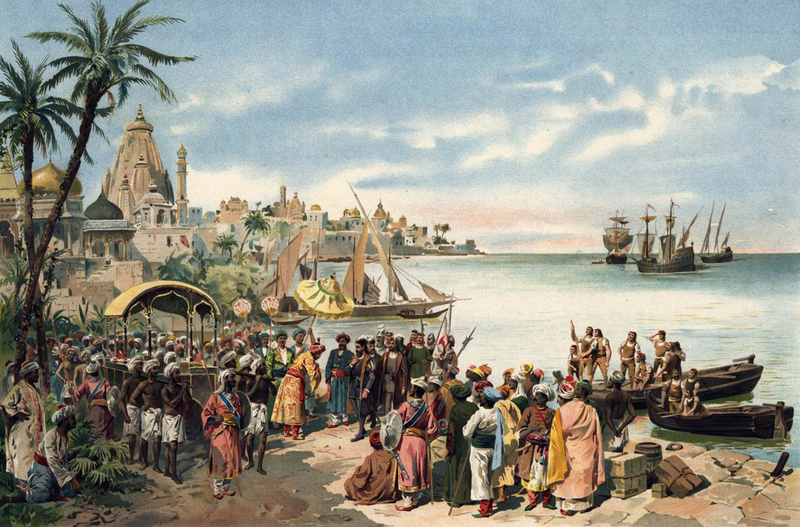 An independent tribunal is set up in Goa in 1560: The massive institution covers all the Eastern colonies from Sofala on Africa‘s East Coast to Malacca in Malaysia. Brazil is under the jurisdiction of the central tribunal in Lisbon. In 1570, the Spanish Inquisition opens two independent tribunals in America: One in Mexico City (New Spain) and one in Lima (Peru). A third tribunal opens in Cartagena (Columbia) in 1611. By 1700, the tribunal in Lima has investigated 1176 cases and convicted 46 to death. The tribunal in Mexico City has investigated 950 cases and convicted 59 to death. The most frequently prosecuted crimes are heresies and blasphemies, closely followed by Judaism. Protestantism and Islam are also illegal. Sancho de Aldana is convicted of blasphemy in 1572. 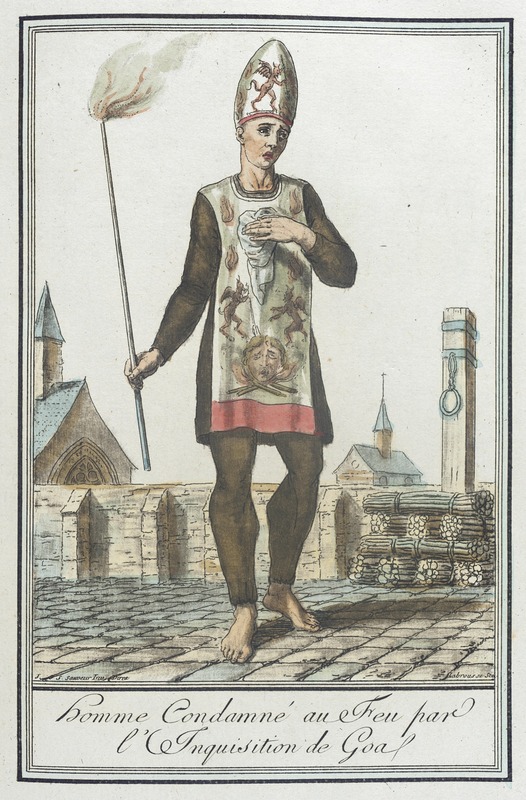 He is sentenced to declare his crimes in public, naked to the waist, with a gag in his mouth and a candle in his hand. 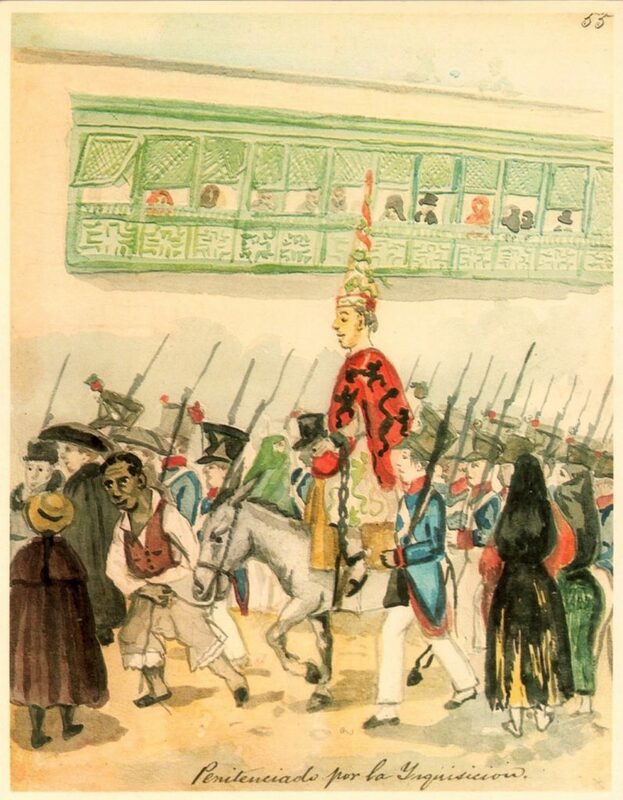 He is then paraded through the streets of Mexico City on a mule before receiving 100 lashes and being kicked out of Mexico for four years. America’s first printing office opens in Mexico City in 1539. The Church keeps printers on a tight leash: Novels are forbidden all together and a strict index of forbidden books is enforced. In 1571, Mexico’s new Inquisitor General launches a massive book purge – even the Franciscans are caught with illegal books in their libraries. A wave of antisemitism wash over Mexico City in the 1590s. The Holy Office investigates around 200 cases of illegal Judaism. Luis de Carvajal and his mother and sisters are burned to death in 1596. In 17th Century colonial America, criticizing the government, officials or the laws is punishable as seditious libel. It can result in the cropping of ears, whippings, boring of the tongue and jail time. Religious speech is also tightly controlled: Blasphemy is punishable by death in several colonies and religious dissenters such as Quakers are viciously persecuted in Puritan New England. But despite the harsh climate of the 17th century, the boundaries of political speech and religious tolerance are significantly expanded. The English establish their first American colony in Jamestown, Virginia, in 1607. In 1611, Virginia’s first governor Thomas Dale issues a long list of offenses known as “Dale’s laws“. The laws mandate capital punishment for blasphemy, heresy, idolatry, witchcraft and consulting with witches. It is even punishable by death to worship God in a molten or graven image. 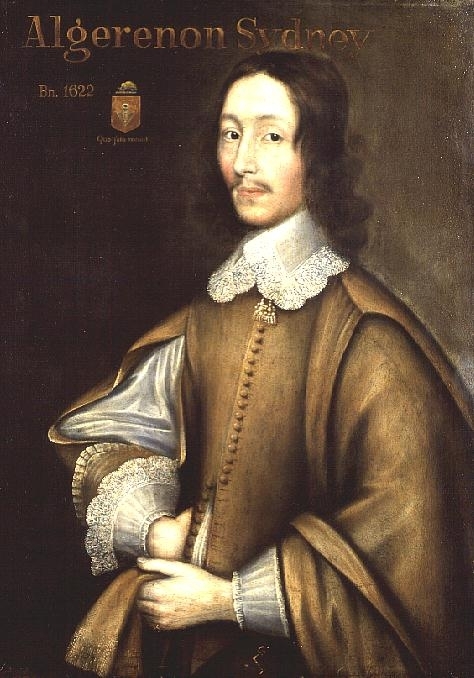 The Puritans establish England’s second colony in Plymouth, New England, in 1620. Their persecution in England is a major motivation behind the migration. But once they settle in New England, the Puritans don’t show any tolerance for blasphemers or religious minorities like Catholics, Anglicans, Quakers, Baptists and Jews. In 1631, Phillip Radcliffe is sentenced to have his ears cut off and be banished from the colony for accusing the church of Salem of being founded by the devil. In 1685, the Sun King Louis XIV revokes the Edict of Nantes and initiates a policy of religious persecution of French Protestants. In England, the Catholic James II assumes the throne to the horror of the Protestant majority in Parliament. 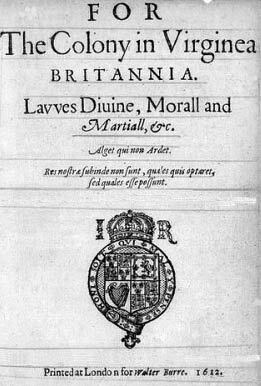 From their exiles in the Dutch Republic, the French philosopher Pierre Bayle writes his groundbreaking defense of religious tolerance “Commentaire Philosophique”, and John Locke the original Latin version of his Letter Concerning Toleration. In this episode, we trace the seeds of the Enlightenment covering events in France, the Dutch Republic, and England. 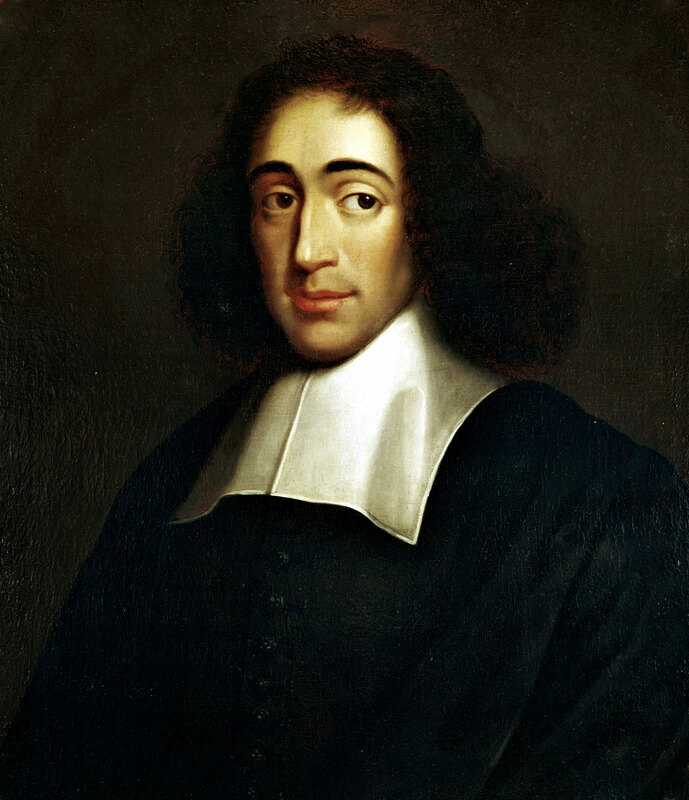 In 1670, the philosopher Baruch Spinoza publishes his controversial Tractatus theologico-politicus anonymously. The book argues for libertas philosophandi – the “freedom to philosophize” – and reads the Bible with a critical eye. The book is too controversial, even for the tolerant Dutch. Spinoza’s patron Jan de Witt is assassinated in 1672. The same year, a viral anonymous pamphlet calls the Tractatus a “book forged in hell by the renegade Jew together with the Devil”. 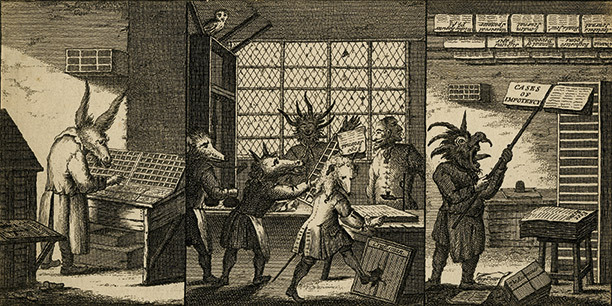 Algernon Sidney pens his anti-monarchical Discourses Concerning Government during the Exclusion Crisis of 1679-81. It is published posthumously in 1698 and has a tremendous influence on the radical Whigs and the founding fathers of America. 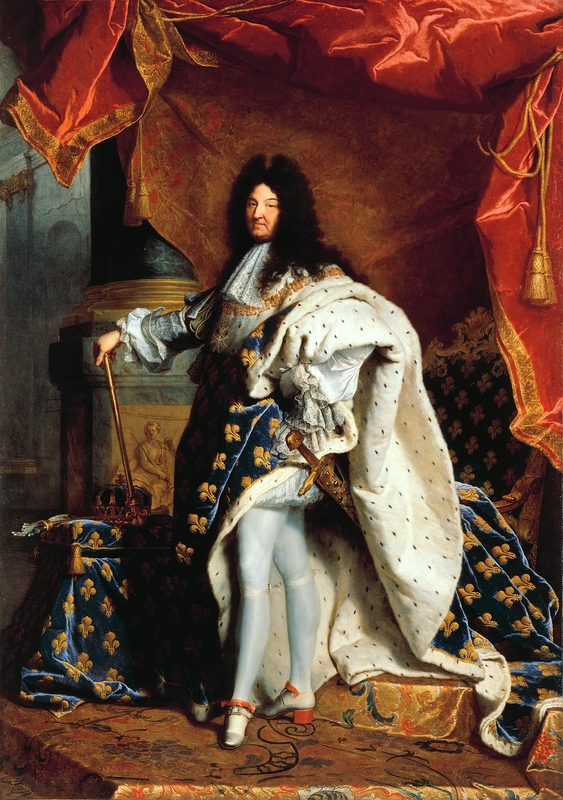 Louis XIV of France issues the Edict of Fontainebleau in October 1685. The edict revokes the Edict of Nantes from 1598, and rolls back the Protestant Huguenots’ right to worship without persecution. Tens of thousands flee to England, the Dutch Republic and the American colonies.